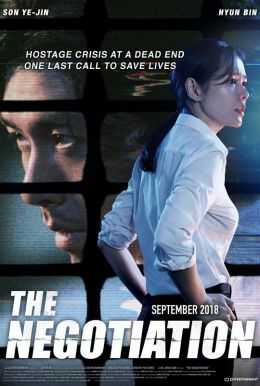 An ace police crisis negotiator, Chae-yoon, is called to the scene where her supervisor is taken hostage. Through the control room monitor, she is faced with the cold-blooded hostage taker, Tae-gu, whose actions are difficult to interpret. Against the 21-hour deadline Tae-gu has set, Chae-yoon tirelessly tries to crack the unusually calm perp. Eventually, the shocking truth begins to unveil.